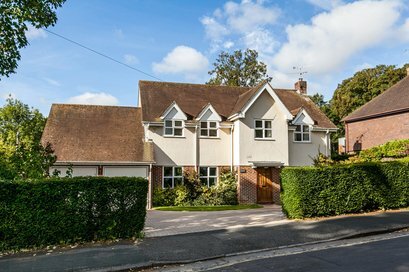 A fine family house in a sought after position. 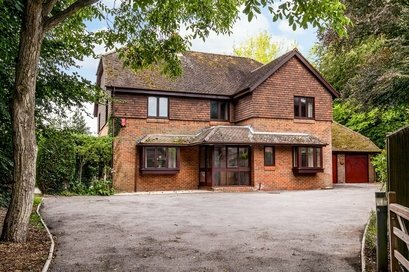 A detached house in need of extensive modernisation or redevelopment, within a first-class plot of 0.5 acre on the north-west outskirts of the City. 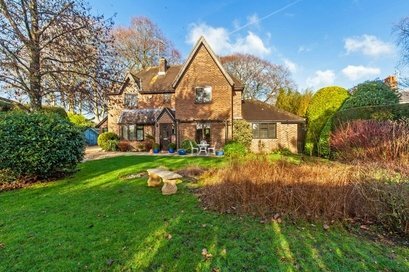 A superb, well-proportioned detached house (3,207 ft²) set on a delightful plot of approximately 0.4 acres with south-facing rear gardens backing onto woodland. 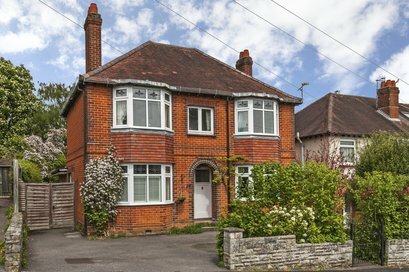 Fine semi-detached house of handsome proportions. 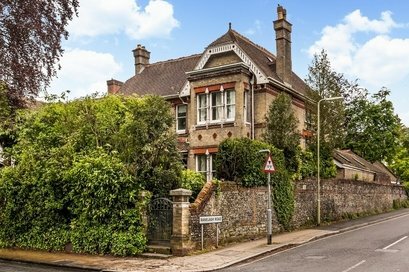 Detached 1930s family home in a much-prized position in the heart of Fulflood. 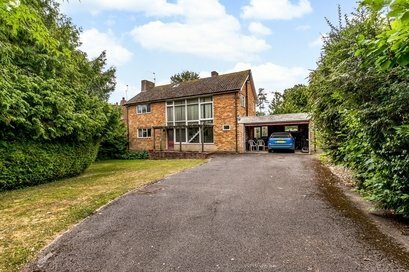 Substantial family home in a quiet setting overlooking farmland. 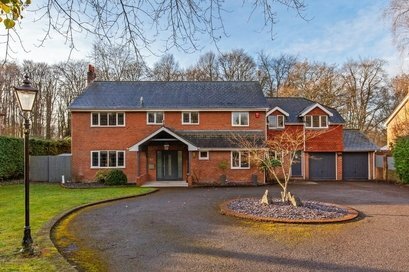 An exceptionally well proportioned (2,681 ft²) detached house situated at the end of a long drive affording peace and privacy, just under a mile from the station. 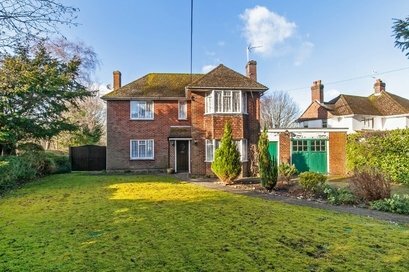 A detached house in need of extensive modernisation or redevelopment, situated on a quiet and leafy lane of prestigious properties on a plot approaching 1/3 acre. 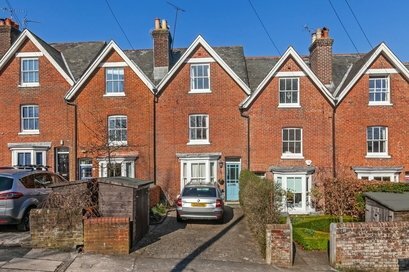 An outstanding townhouse in a prime position overlooking Orams Arbour, with a breath-taking contemporary glass extension to the rear.